No one knows the city like Time Out because we’ve been discovering the brilliant and searching out the secret and extraordinary since 1968 in locations across the globe. 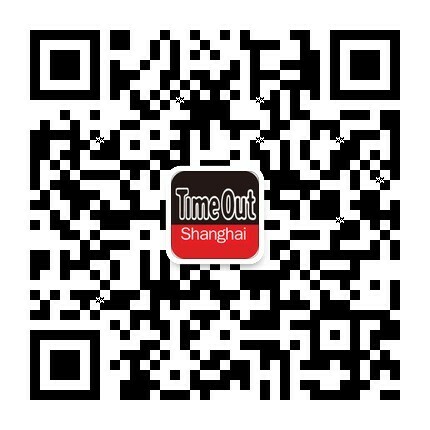 If you want to know about food, attractions, art, culture, shopping and nightlife, then Time Out is your social companion. With a world-class digital platform and top-quality curated content, Time Out connects brands and local businesses to the city.